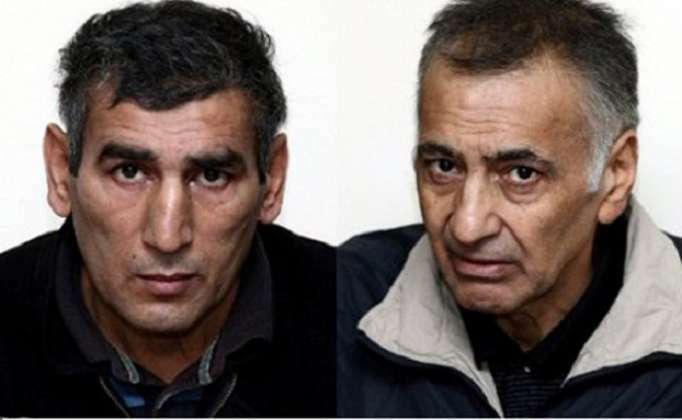 The European Court of Human Rights (ECHR) will soon make a decision on Azerbaijanis Dilgam Asgarov and Shahbaz Guliyev, taken hostage by Armenian military formations, lawyer of Dilgam Asgarov and Shahbaz Guliyev, Chairman of the Azerbaijan Bar Association Anar Bagirov told Trend April 6. He said that the Armenian side appealed to the ECHR with a request to give a delay until March of this year. He noted that the ECHR should soon announce its decision. Bagirov noted that if the ECHR makes a decision, the Armenian side will have to implement this decision.